In researching this, some think it is a fishing spider. 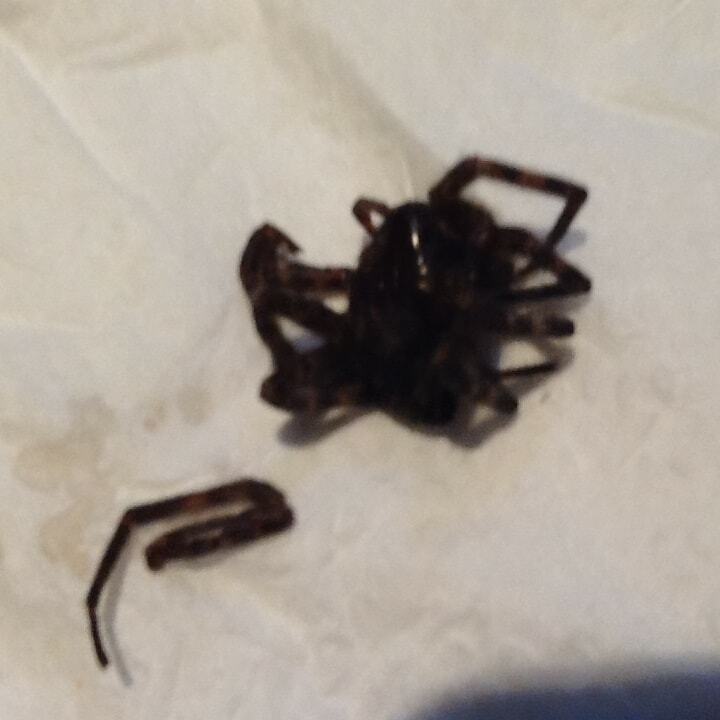 I found it in my hallway outside my bedroom. It was quite big, with 8 legs and appeared all black. But on closer look, it has some brown/gray on the legs.